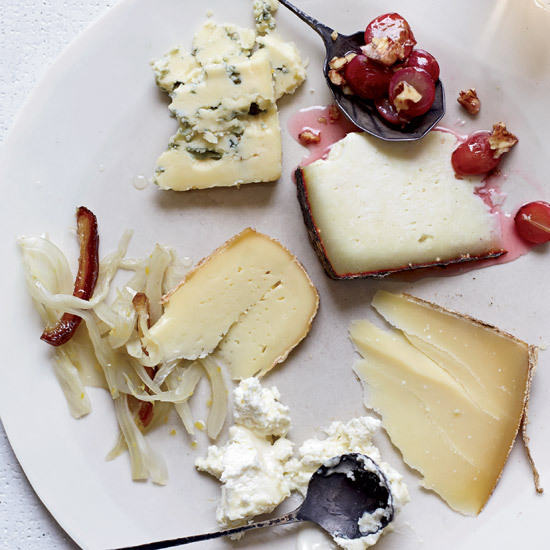 Make the ultimate cheese plate. Impress guests with a stunning homemade cheese plate. 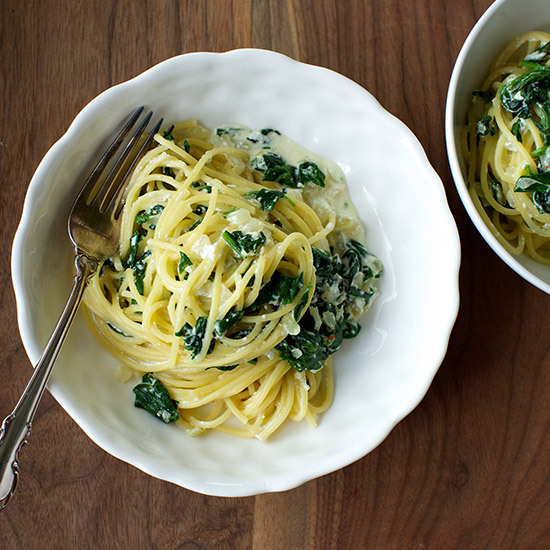 First, consult our guide to the nation's best artisanal cheeses, then accessorize you plate. From crunchy wheat crackers to sweet-tangy compote, here are five DIY accoutrements to elevate any cheese plate. 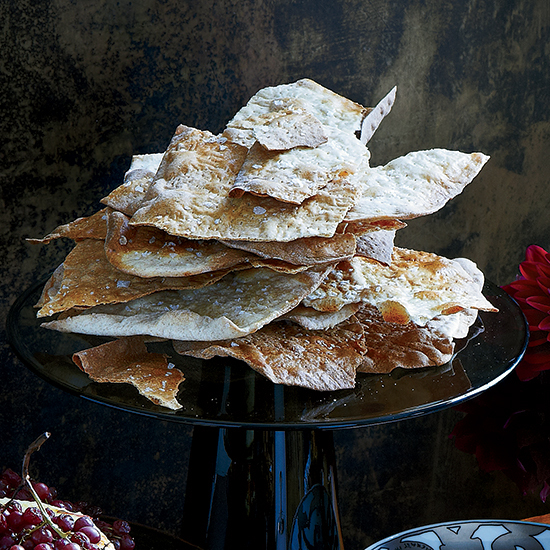 These thin, tasty crackers are super-crunchy and delicious with cheese. 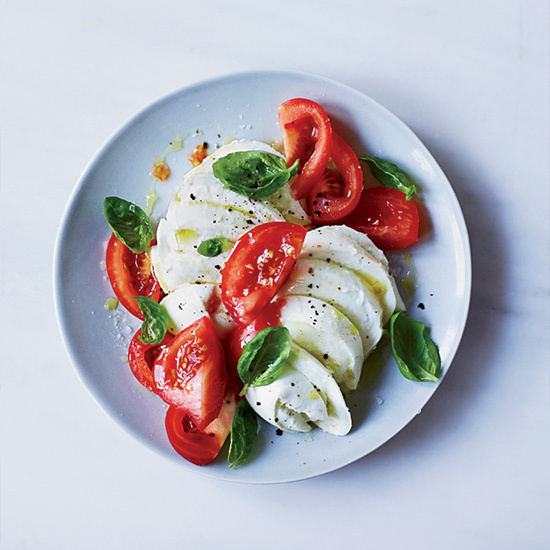 Four ingredients is all you need for this excellent cheese plate side. 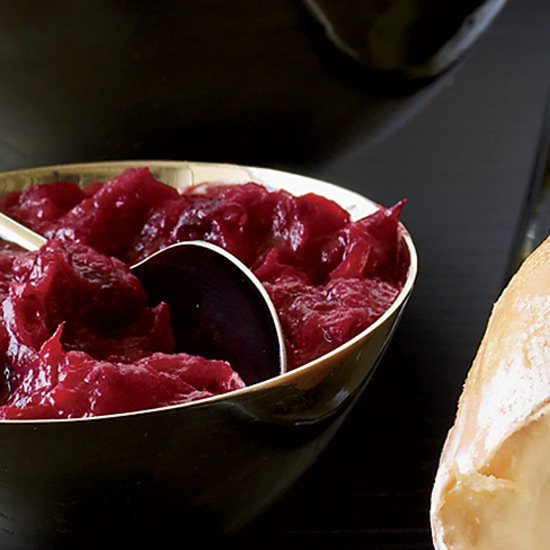 This sweet-tart jam-like condiment is ready in just 15 minutes. 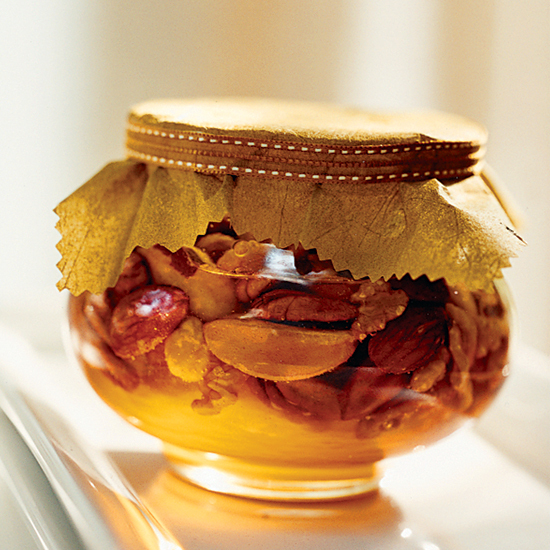 For a party, roast different types of nuts so everyone can choose their favorite varieties. 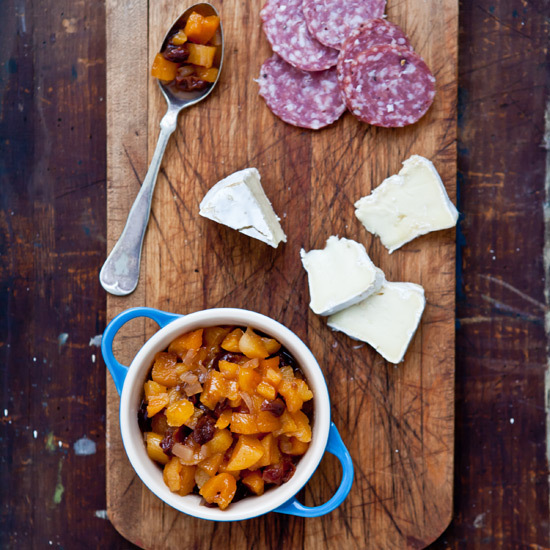 Try this sweet-and-tangy compote with fresh goat cheese.